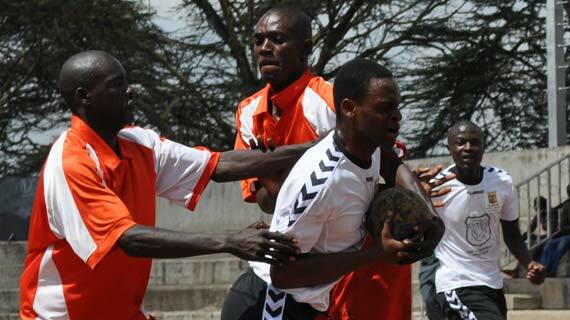 The Kenya Handball Federation Western Branch has announced that they will be hosting a coaching course in Kakamega at the Masinde Muliro University between 18th – 20th February 2015. “Top Level Coaches will be at hand to share the latest techniques, trends and experiences with the coaches. Modern coaching methods, Match Analysis, Successful coaching are among the many areas to be covered. Digital material will be availed to the participants free of charge.” Reads a statement from the Organizers. Participants will be expected to pay 3000 shillings as registration fees for the course.